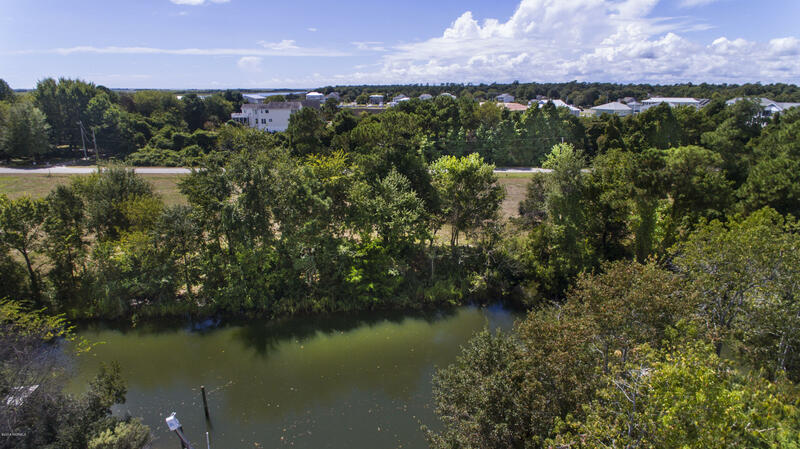 Only 4 Lots left! 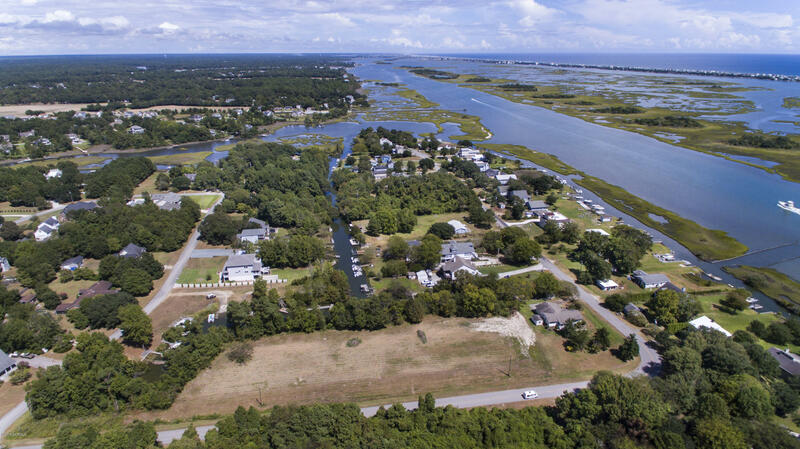 Build your dream home in one of the most beautiful areas of North Carolina. 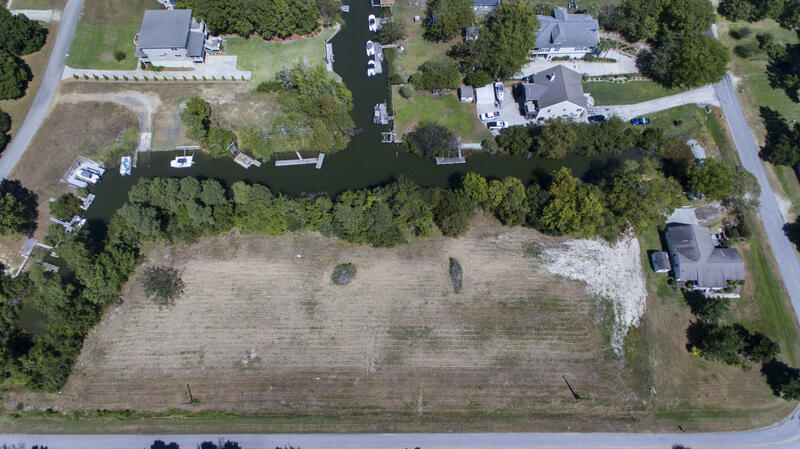 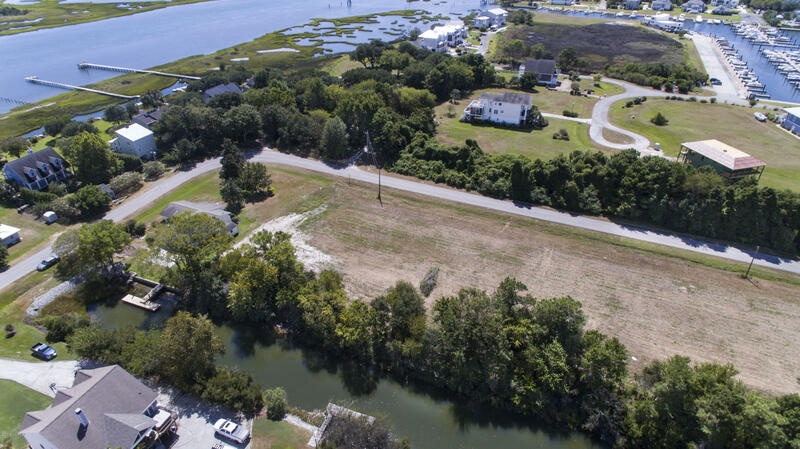 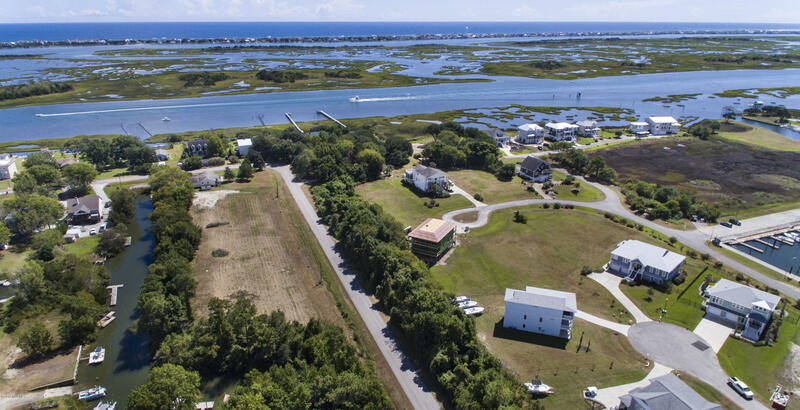 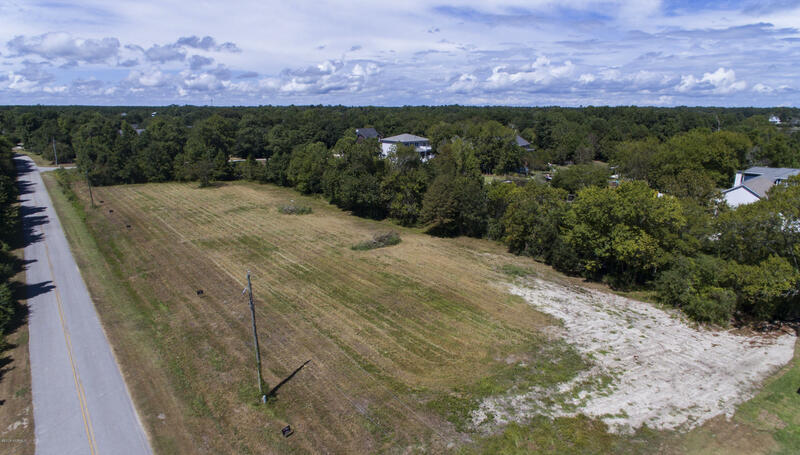 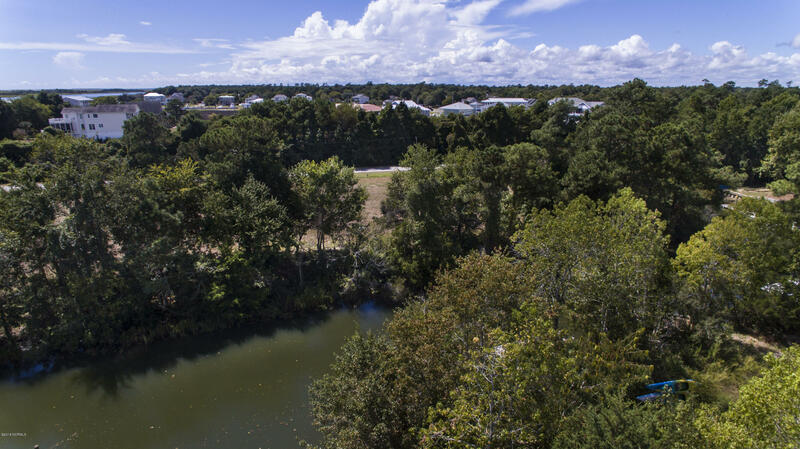 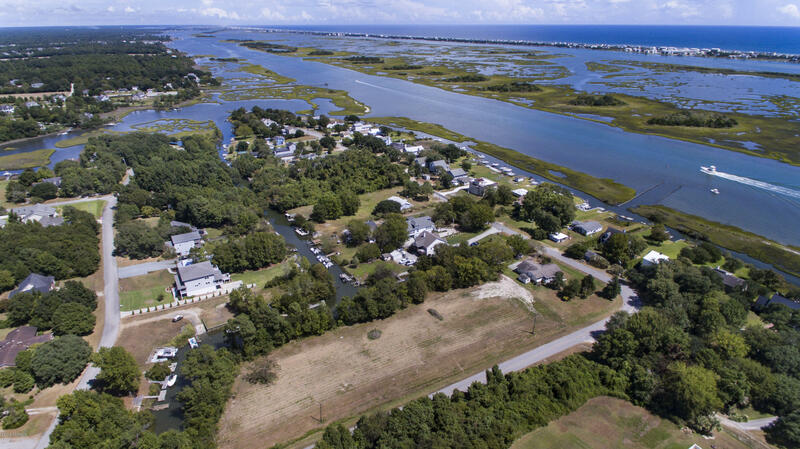 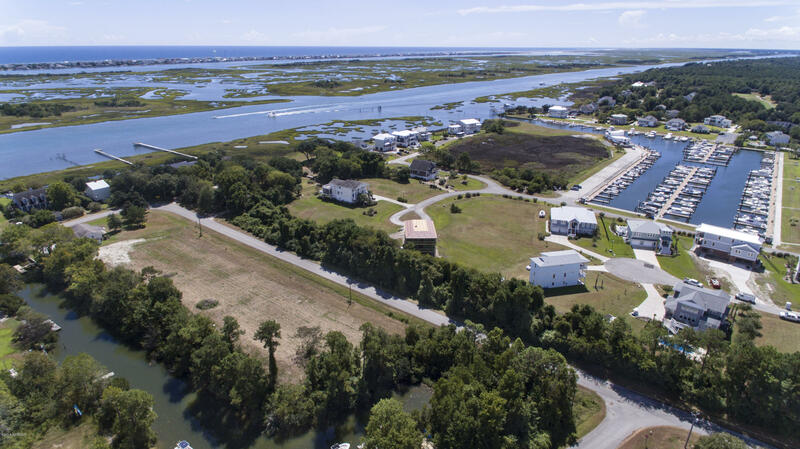 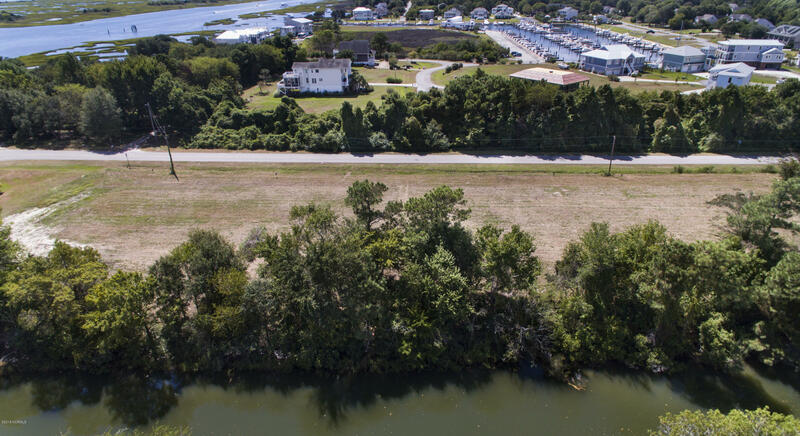 Located in the Mallard Bay community of Hampstead, an amazing 4 Lot tract ~1.84 acres of canal front property offers quick and easy access to the Intracoastal Waterway. 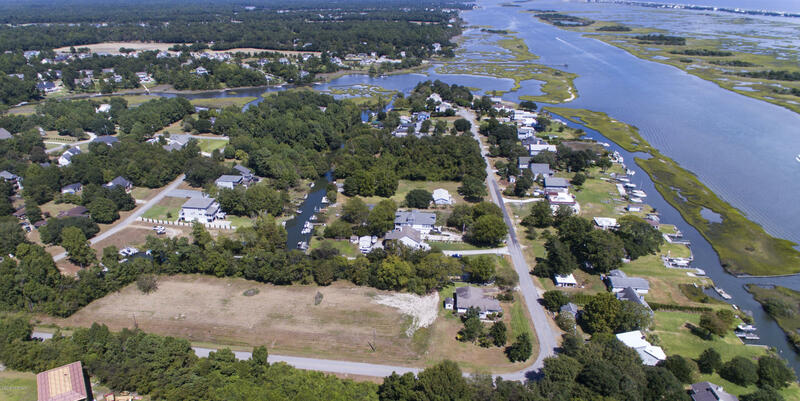 This quiet neighborhood is family-friendly and in the highly sought-after Topsail school district. 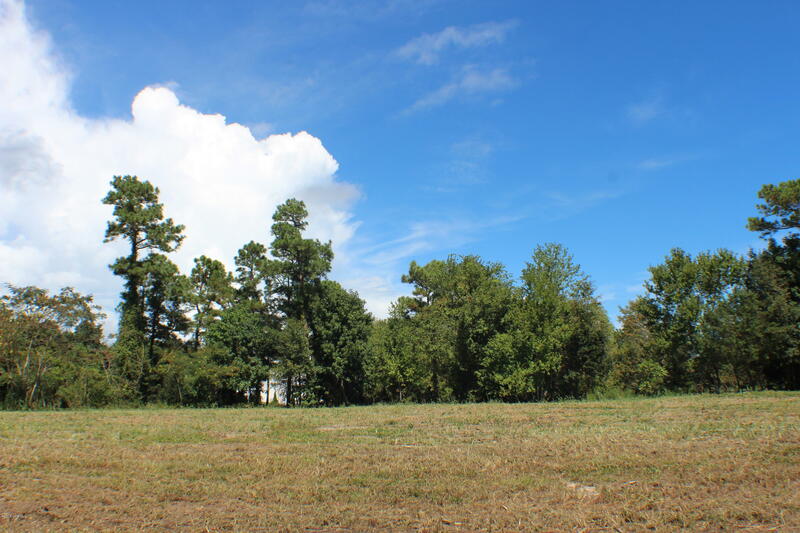 A septic permit has been approved for all 4 lots for 4 bedroom homes. 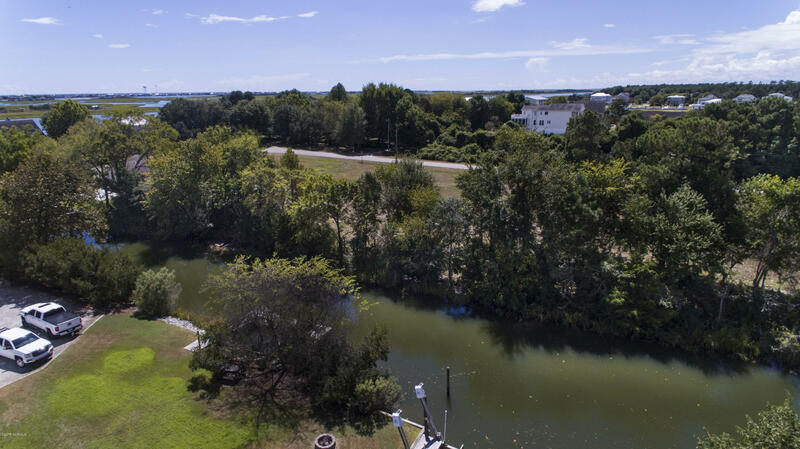 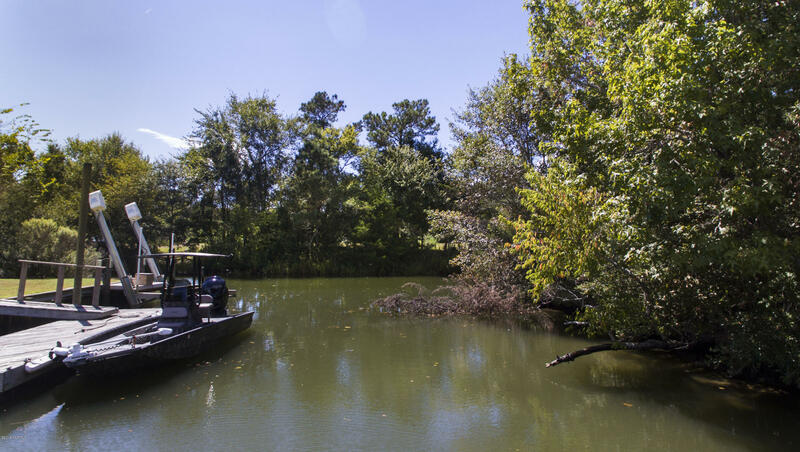 With a limited number of lots available, don't miss this fantastic opportunity to own roughly 500' of waterfront property. 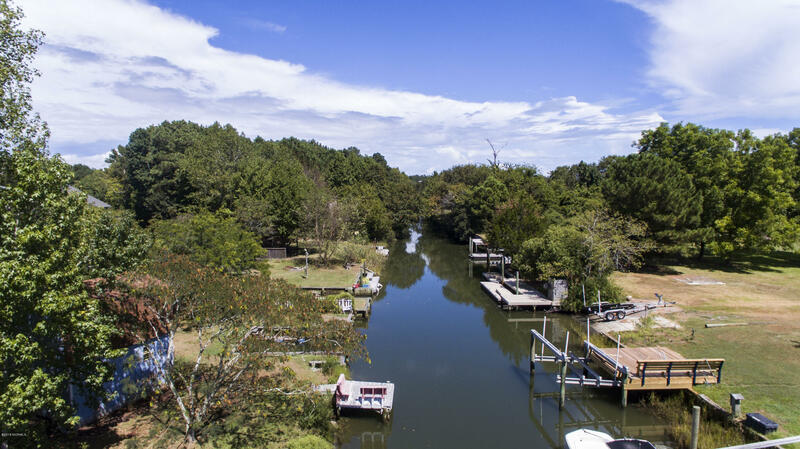 Beautiful views and amazing sunsets are included.